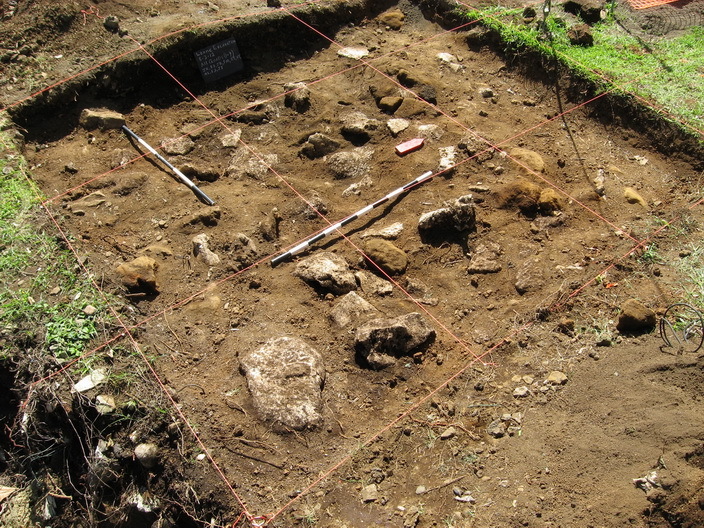 October 29, 2012	(Newswire.com) - Directed by Dr. Joel Klenck, a team of archaeologists and volunteers excavated a prehistoric dwelling at Leone retrieving stone tools, pottery, and charred organic remains on the surface of an ancient floor. The principal investigator, Klenck, remarks, "The site presented a rare opportunity to excavate a well-preserved prehistoric dwelling with many artifacts several feet below the surface of the ground." 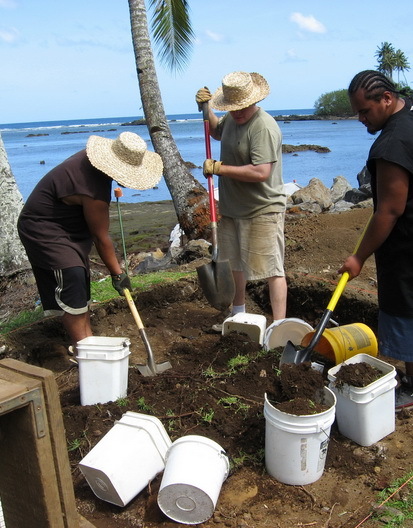 Epi Suafoa, an archaeologist from American Samoa, states, "Being from Leone and knowing this 'fale' or dwelling was about to be destroyed, we felt it was important to help preserve our Samoan heritage and retrieve whatever cultural remains we could from the site." David Herdrich, the Director of the Historic Preservation Office, remarks, "The discovery of the Leone structure so close to the shoreline evidences the importance of conducting historic preservation efforts before other sites are detrimentally affected by beach erosion." 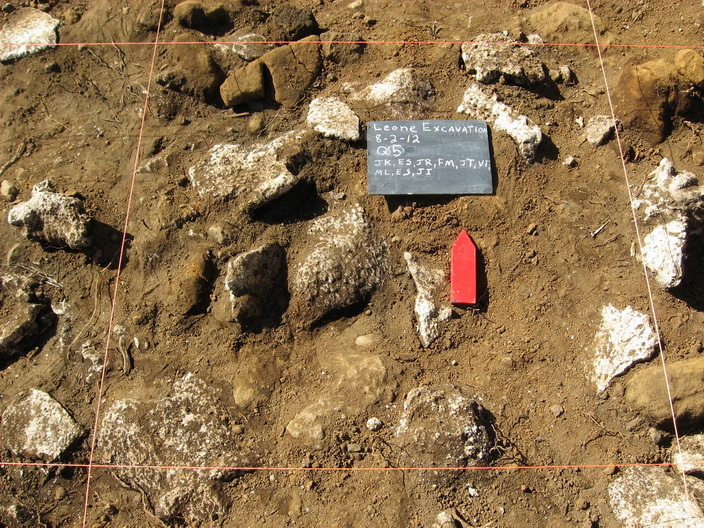 The Leone site has broader application for prehistoric archaeology. Klenck states, "The Leone excavation enables archaeologists to compare how beach erosion and ordinary domestic processes affect the distribution and preservation of stone tools and flakes in a confined structure. 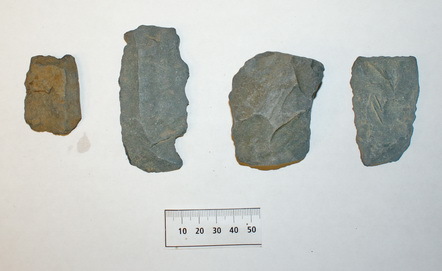 We are analyzing the size and spread of the lithic artifacts so archaeologists from other sites with stone tools can compare their data to the factors that affected artifacts at the Leone site." 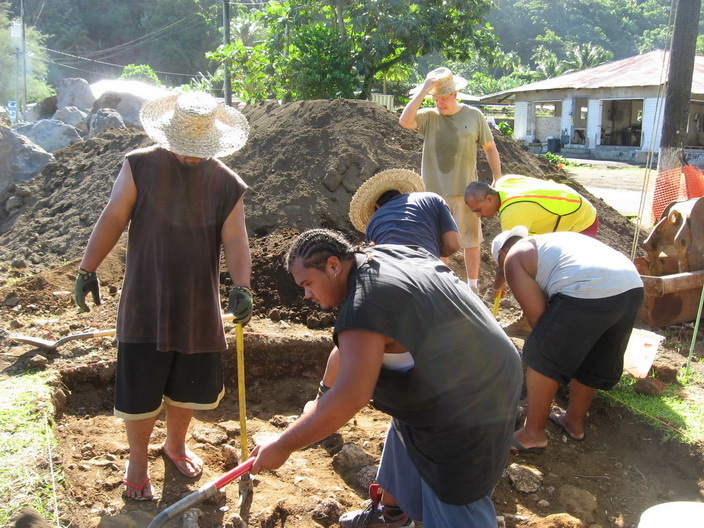 The archaeologist concludes, "It was excellent that the team was able to both preserve Samoan heritage and gather important data to assist wider archaeological research."